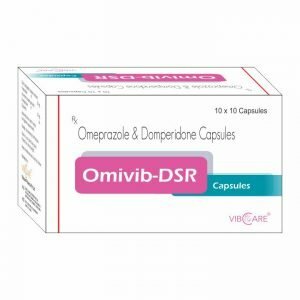 A highly effective inhibitor of gastric acid secretion used in the therapy of stomach ulcers and Zollinger-Ellison syndrome. 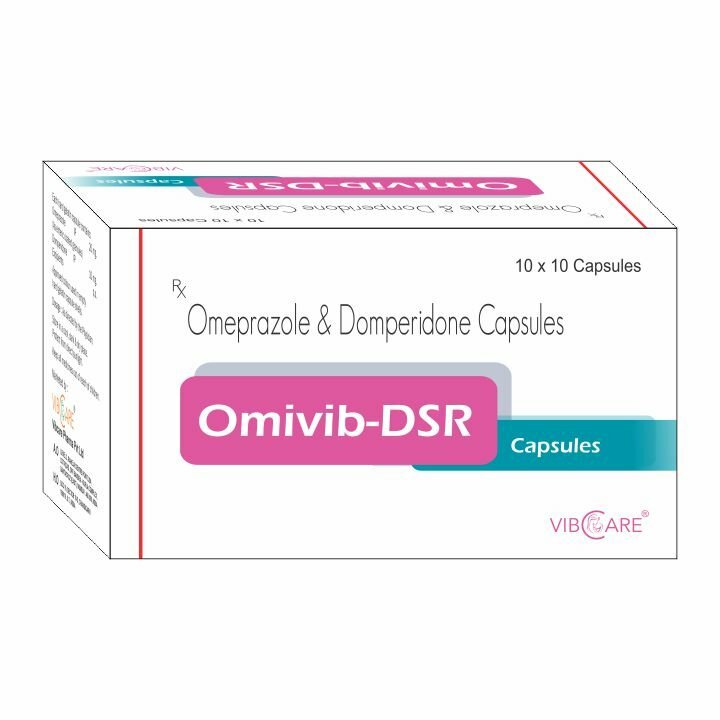 Omeprazole belongs to a class of antisecretory compounds, the substituted benzimidazoles, that suppress gastric acid secretion by specific inhibition of the H+/K+ ATPase enzyme system at the secretory surface of the gastric parietal cell. Side effects include galactorrhea, gynecomastia, or menstrual irregularities. Omeprazole is indicated for the treatment of duodenal ulcers, benign gastric ulcers, gastroesophageal reflux disease (GERD), heartburn and other symptoms associated with GERD, erosive esophagitis, and long-term treatment of pathological hypersecretory conditions like Zollinger-Ellison syndrome, multiple endocrine adenomas, and systemic mastocytosis. 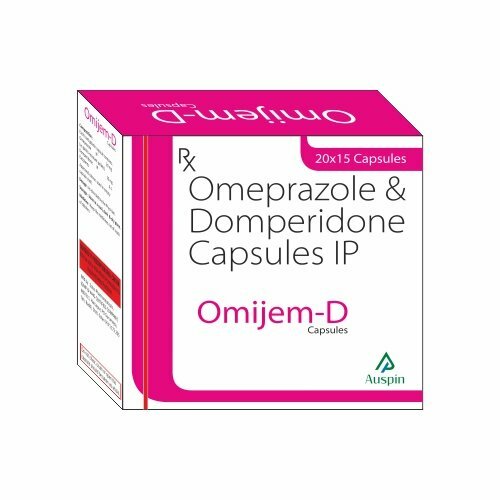 For management of dyspepsia, heartburn, epigastric pain, nausea, and vomiting.